Retrieve the antidote and escape the facility. Enter 221B Baker Street and steal the historic item from Sherlock. Free your friends and stop the killer in his tracks. Brand new live escape room in Hull. You are usually more than happy to take the night shift at Hull's History Museum but after the disappearance of your colleague it's certainly not where you want to be. 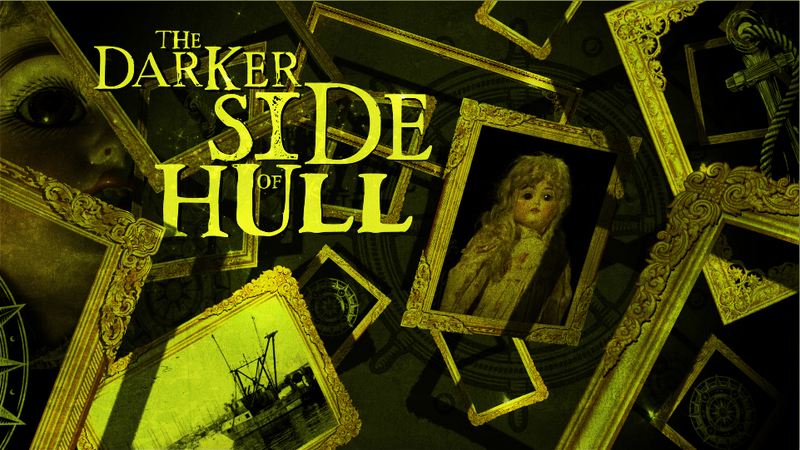 Gather your team and delve deep into the museum to find out what happened to your colleague but be careful, you may discover more about Hull's dark past than you wanted to. You've been infected with a virus. You have two options. Sit around and let it take you or redouble your efforts and retrieve a vaccine from an old medical facility. This is not your only problem. After retrieving the vaccine you must find a way to defeat the lock down on the laboratory. The quarantine timer is set to 60 minutes, after which the room and all traces of your work will be incinerated. You must do this if the rest of humanity is to benefit from your work. Having been enlisted by Moriarty, your task is to break into 221B Baker Street, defeat Sherlock's failsafes and retrieve an item of historic importance. Do you have what it takes to stop the killer and get out? As if escaping the casino wasn't challenging enough the room is filled with additional puzzles that hold rewards. Should you stay or should you go?